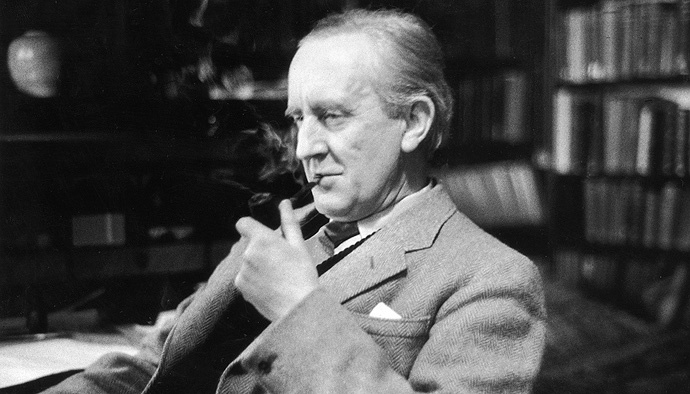 Rocking with Hawking: "JRR Tolkien snubbed by 1961 Nobel jury, papers reveal"
"JRR Tolkien snubbed by 1961 Nobel jury, papers reveal"
The BBC claims JRR Tolkien was "snubbed" by the Nobel jury for the Nobel Prize in Literature. Well, I don't necessarily think Tolkien deserved to win. See Edmund Wilson's review (pdf), for instance. But be that as it may. What's more interesting to me is that CS Lewis nominated Tolkien for the Nobel in the first place.